HAVE YOU PUT THE WRONG FUEL IN YOUR CAR IN ROCHDALE LANCASHIRE? SIT BACK AND CALL US ON 0333 444 9000 AND WE WILL DRAIN THE WRONG FUEL FROM YOUR CAR AND REPLACE WITH THE RIGHT FUEL, WE TAKE CARDS BY THE ROADSIDE & AIM FOR A 1HR CALL OUT. There is nothing worse than putting the wrong fuel in your car, but if you are in the Rochdale area and have done, then don't stress it, our guys on the ground are here to help and do help people everyday like you. No matter if you have put petrol in diesel or diesel in petrol we have a solution for you. Think of us as the 4th emergency service, we are professional and UK wide so you know that your rescue will be always be safe. 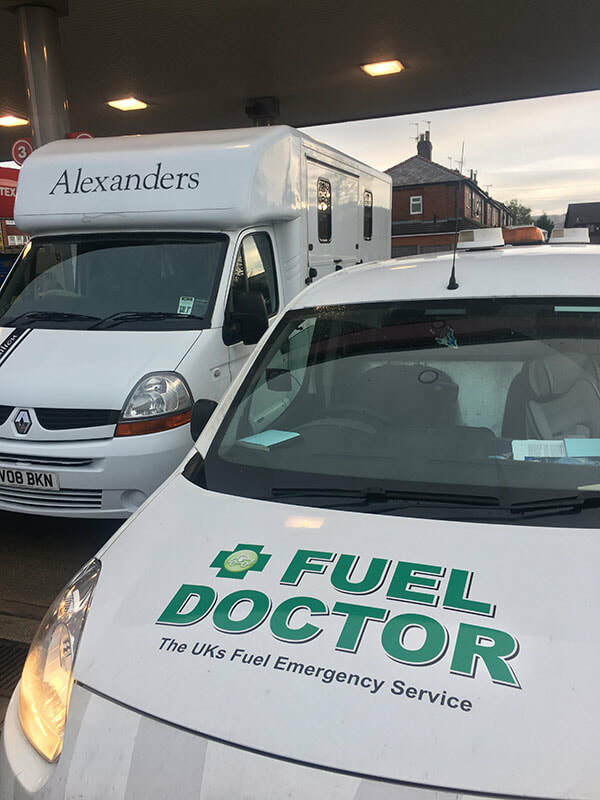 Rochdale is just north of Manchester and bordering into Lancashire and Greater Manchester so we have a few Fuel Doctors than can assist in getting you back on the road after a wrong fuel incident. 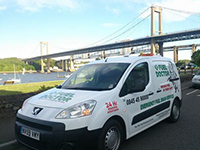 No matter where you are in the Birkenhead area, we have a Fuel Doctor near you. We will be with you within the hour and with you for around 15 minutes. Don't panic, just call us. 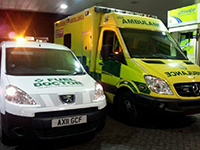 Fuel Doctor are a national company with technicians in Birkenhead and the surrounding areas on standby. 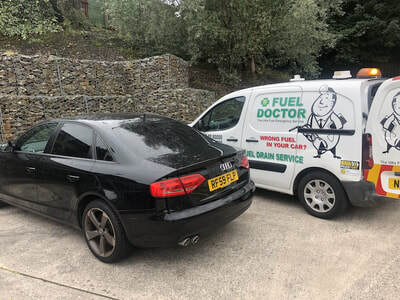 If you have put the wrong petrol in your car you can call us anytime of the day and you will have a dedicated local Birkenhead Fuel Doctor to get you back up and running. We were called out recently to an wrong fuel recovery in Rochdale where the customer had virtually filled the tank, he was understandably upset, but the one silver lining was our response and price, being the cheapest quote he got he was happy, nearly `£50 cheaper than any other local company based near Rochdale.